Primary and secondary rain forest, evergreen forest; often saved when the forest is cut. Cultivated around villages. Soil sandy or clayey, lateritic; altitude 0-1000 m (up to 1627 m in Java). Seeds contain the toxic djenkol acid, which can be removed after two or three boilings. Used for flavouring food. 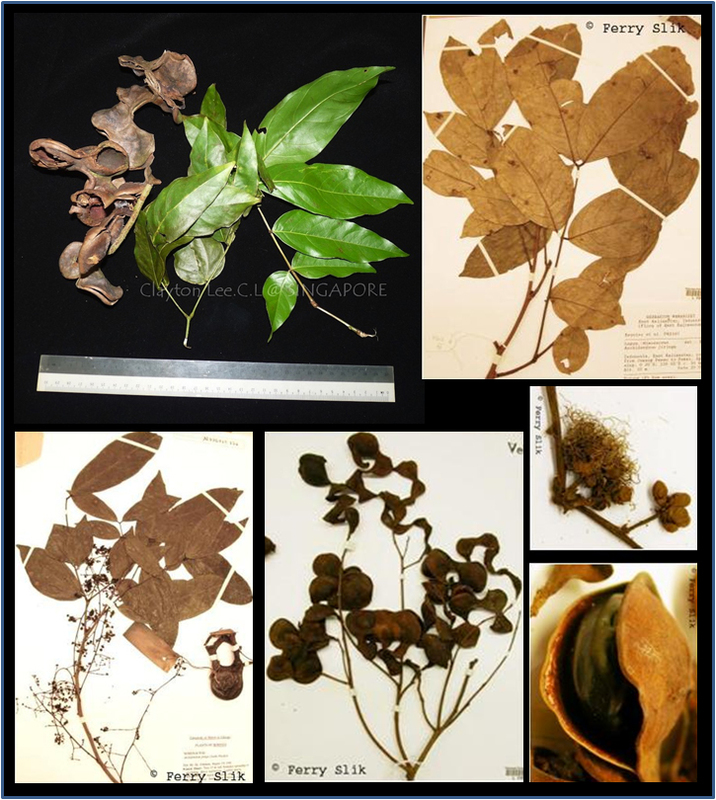 Pods give a purple dye for silk; bark and leaves used for dyeing black; the leaves are used medicinally. Roots also have medicinal properties. Bangladesh, Burma, Thailand, Peninsular Malaysia, Sumatra, Java, Borneo, Moluccas. Borneo: Jaring, Jaring-jaring, Jengkol hutan, Jenkol, Jering, Jering altut, Tutung.